One Resident around the plant said that it felt like an earthquake. 21 people have been injured so far as per the report. Further details are being awaited. 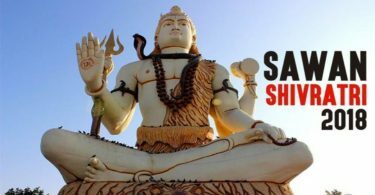 For more update stay in this article, we are updating it continuously. However, it is not yet confirmed that how this explosion happened. One person is reported to be critical while others are said to be in stable condition. The injures persons have been taken to Sushruta hospital. Fire engulfed a petrochemical unit in Chembur. It's a BPCL RMP plant in Mahul. Explosion like sound was heard upto few kilometres. Seven fire engines, two foam tenders, two jumbo tankers have been pressed into service. The explosion occurred in the Hydrocracker unit, which is causing large fireballs from this place. After the explosion of the company, a big quake took place. The windows of the house had broken. This is why the people in the area were afraid of fear. Meanwhile, the surrounding companies have been also shut down. 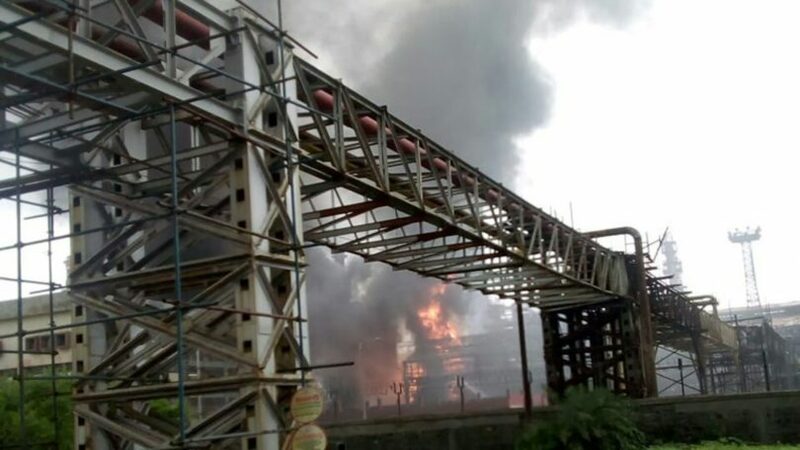 A fire occurred at BPCL Mumbai Refinery at Mahul plant,Chembur today at around 1445hrs. The fire was in the Compressor shed of Hydrocracker plant. The fire is being fought by The Refinery fire fighting team.The fire is still on but is under control. A fire broke out in the company’s explosion at Chembur’s Mahul. This incident happened in BPCL Company. Police personnel was found at the scene. 20 firefighters of the fire brigade have reached the spot and efforts are on to fire the fire. 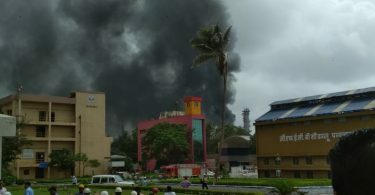 BPCL refinery company’s plant in Chembur Mahul area of Mumbai was set on fire. This incident happened at 3 o’clock. 300 to 400 workers of the BPCL refinery company were stuck in the plant and now they have been protected. BPCL refinery company has been facing a big trouble. People posted their views on Twitter and said that they felt shakings or a kind of little earthquake over a km away from the area and noticed some weird massive blast-like smell in the air. The reason for the explosion is unknown till yet. Total nine fire tenders, 2 jumbo tankers, and two foam tenders were present at the spot. No damage to life or property has been reported so far. Reports inform that the blast was so powerful that residents of the buildings ran outside to save their lives.